It is early days still, for the venture has only just begun, and it is to do with an initiative to address one of the most important challenges facing us, here in Southend as well as nationally: accommodating the homeless, albeit on a temporary and bare basics bases. When the Church Winter Night Shelters (CWNS) finished on Tuesday (see here), the question was begged where do these folk go who were staying at the shelters? Twenty plus guests were once again faced with life sleeping on the streets. Prior to the CWNS season starting, at the end of November, the rough sleeper count indicated over 70 people were sleeping rough in Southend (this was a conservative estimate and did not take into account sofa surfers). The year before the count showed a little over 40, indicating if nothing else that homelessness is on the rise. The CWNS season plugged a gap in the worst months weather wise and showed there was a demand for our services (we often operated at maximum capacity) and many still couldn’t or wouldn’t stay at the CWNSs. The “Off the Streets” initiative just announced does what the early write up on its Facebook page says: “Off the Streets is a group of concerned residents who have got together to get the homeless off the streets. In order to do this we are opening a 7 day a week 365 days a year shelter for 20 rough sleepers which will stop them sleeping on the street. If you want to contact us then please email offthestreetssouthend@yahoo.com”. 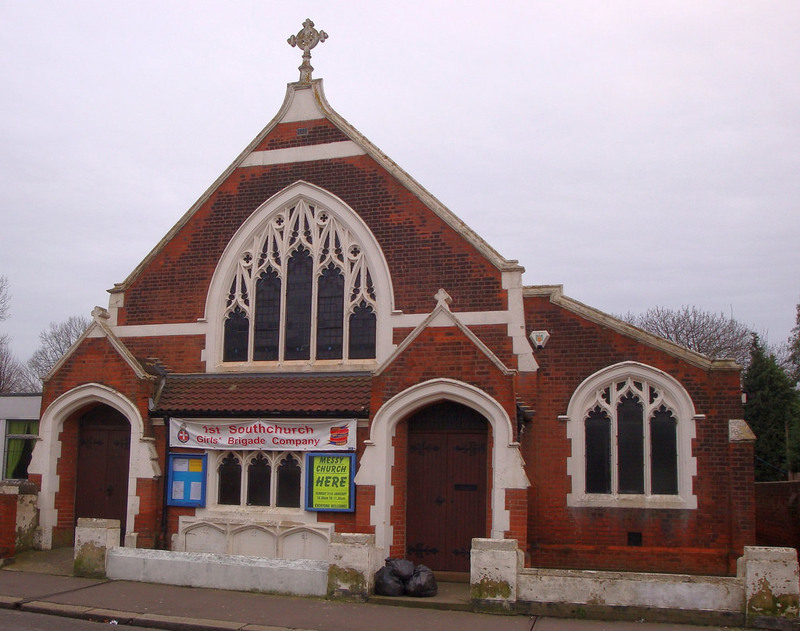 The shelter is currently being hosted at Southchurch URC Church. It is a basic service, focusing on giving rough sleepers a bed for the night. I understand so far so good but the challenges are big: getting reliable volunteers to help run it, managing the expectations and foibles of guests, to state just two. While my own involvement is limited (there is only so much you can do) I will continue to take an interest and help where I can. Whatever anyone says, the unmet needs of homeless people remain enormous. One not always recognised but ever in your face is what to do with the homeless or claim to be homeless folk hanging around and seen in the town centre, sometimes begging aggressively and spoiling it (so it is said) for the businesses in the town? While police “move on” those breaking the law e.g. begging, where do you move them on to; and as for engaging with services, this is a moot point when said services don’t exist or aren’t fit for purpose. This is part of a far bigger problem where there is now a significant number of residents in our town, without a home, often with an addiction and/or mental health issue, who are pushed from pillar to post with needs unmet, sometimes losing hope and regressing? Homelessness can and does befall all sections of society and circumstances vary hugely. While we may want to blame the government etc. the compassionate response includes doing what “Off the Streets” do. → Charity begins at home!? Pleased to see your peice on ‘offthestreets’, perhaps you could update with mention of 21 homeless now in accomodation through their efforts. Also now based at 505 London Road, with discussion on-going over ‘change of use’ planning permission. Open day this Saturday, email forwarding under seperate cover.